We found some recent branding for our bridesmaid dresses and bridesmaid robes we realized we hadn't yet shared. We're working on some new things over here and before we go there, we couldn't help ourselves with this imagery. 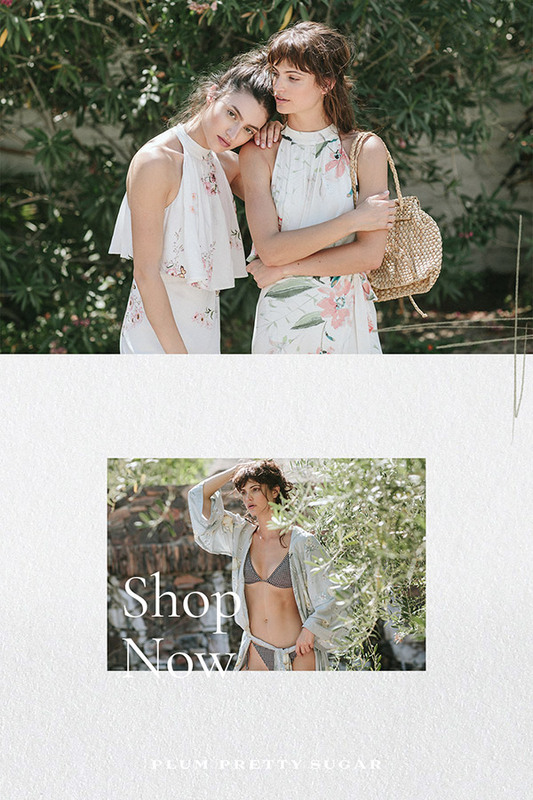 We shot the photography at a secret place (but those who know, know) and spent a few days getting all the floral robes and bridesmaid dress pieces together. Totally a miracle when it all comes together. 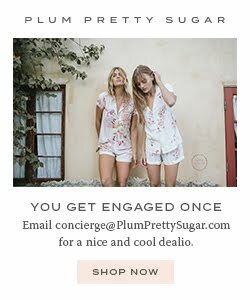 We featured the Blair Dress in Glass Souls which is both a bridesmaid dress and a go anywhere on the fancier side dress like a bridal shower or a wedding guest dress. Its super versatile floral wrap dress and can be worn as an off the shoulder dress also. Love the most mixed and match as bridesmaid dresses though! We also shot the Charlie V2 in Life In Photographs. This is another convertible 2 in 1 dress as the sleeves can be removed entirely going from a floral off the shoulder dress to a floral strapless dress. Similar to the Blair dress, we like it best mix and matched as bridesmaid dresses, but it also dresses down with sandals. Shooting the Charlotte Dress is always easy. Its a must-have and a flowy and pretty floral dress or off the shoulder dress any way you look at it. It's one of our most transitional dresses and truly goes from bridesmaid dresses to a honeymoon dress an everyday floral dress... and everything in between. Even a gorgeous maternity dress. The final floral dresses are our Jayne Dresses. They're a unique silhouette that is flattering on so many curves. it has a wrap dress feel but with a halter neck and back zip. It's a stunner, modern and totally unique. We love this as a wedding guest dress and bridesmaid dresses. We also shot our Boyfriend Shirt in Life in Photographs, We depicted the multi-purpose cover up usage alongside a floral sleep shirt or bridesmaid shirt as a bridesmaid robe alternative. And similarly our Tang Bang long floral robe worn like a floral kimono as pool cover up. Long gone are the remnants of a bridesmaid robe or wedding robe. Shop floral dresses and bridesmaid dresses here. Shop floral robes, kimono robes and bridesmaid robes here.